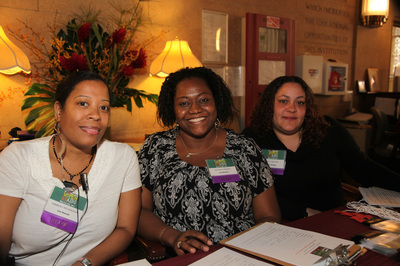 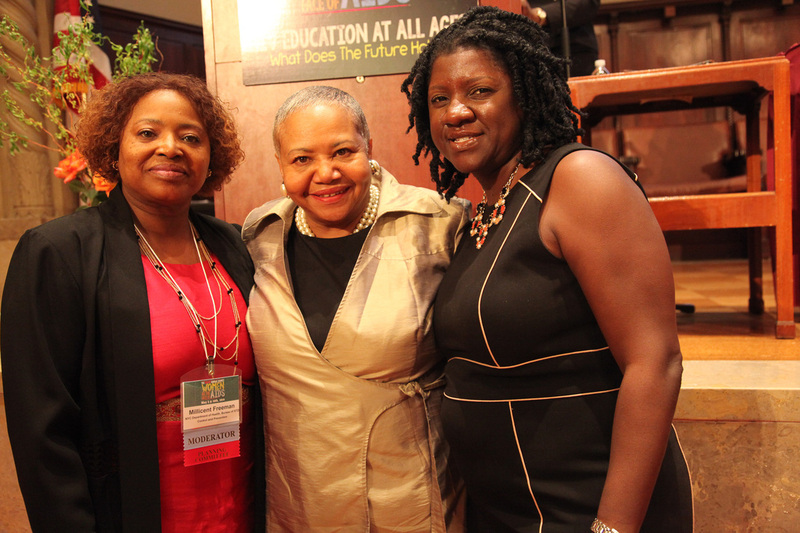 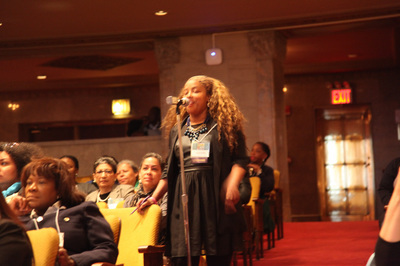 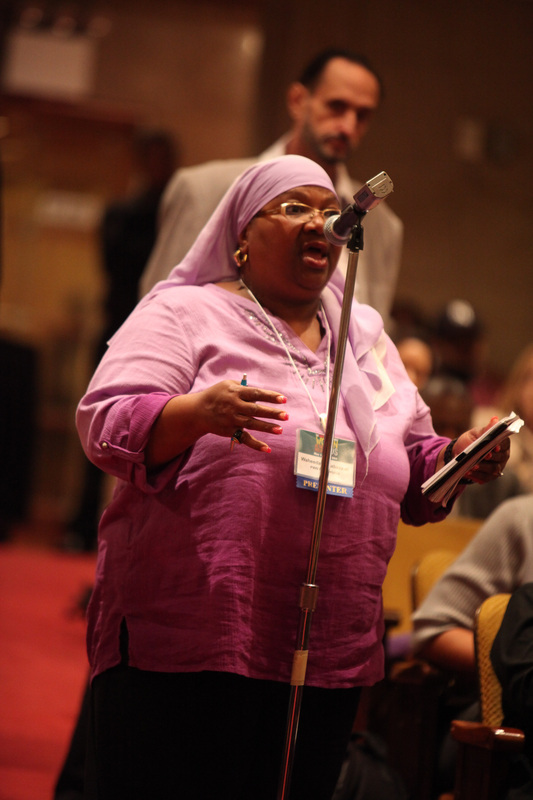 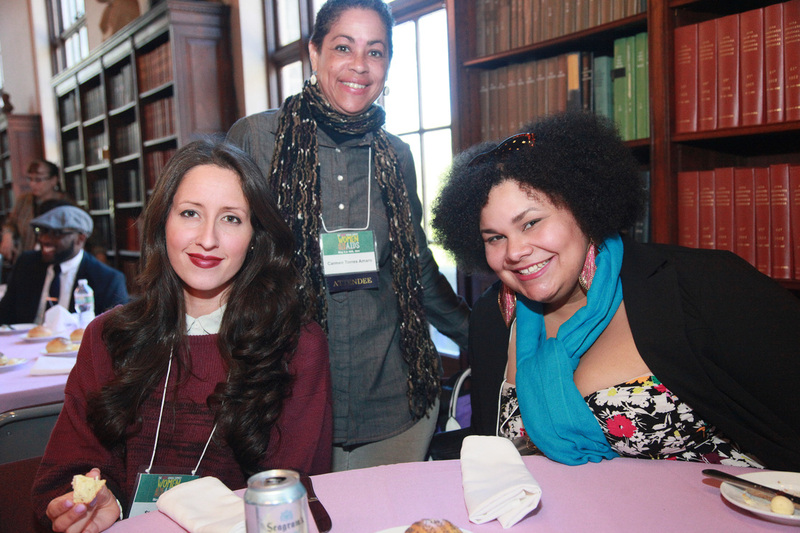 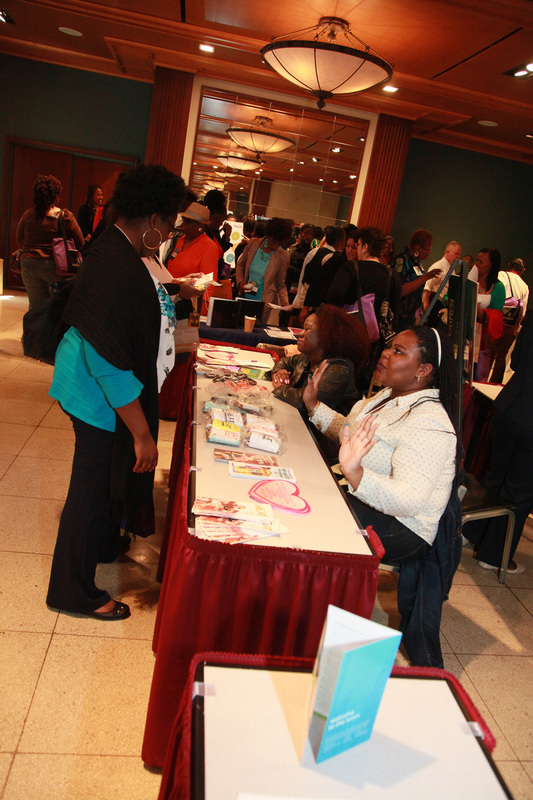 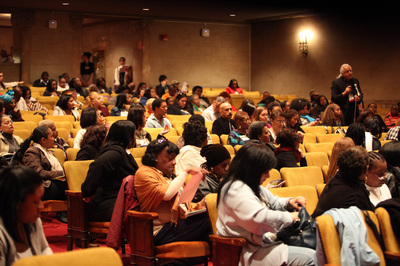 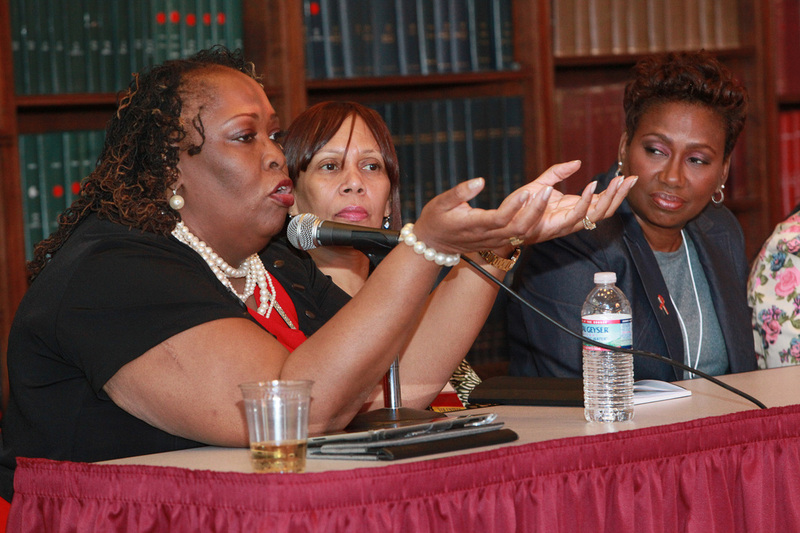 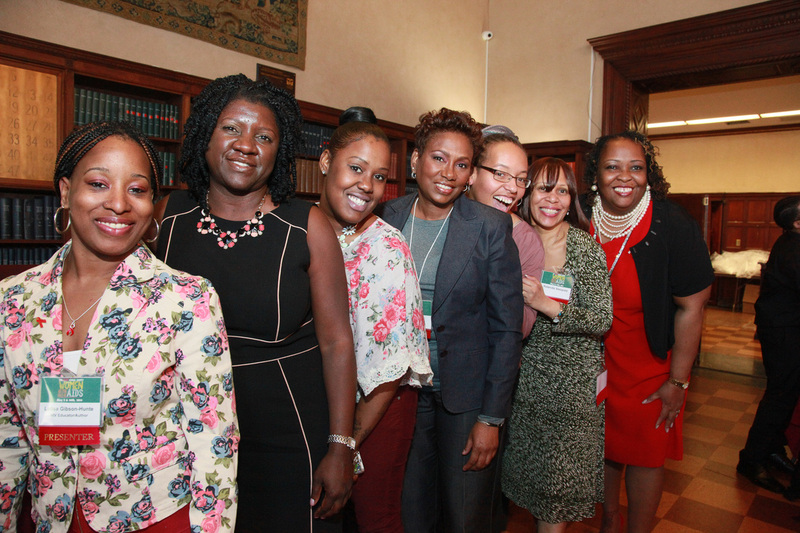 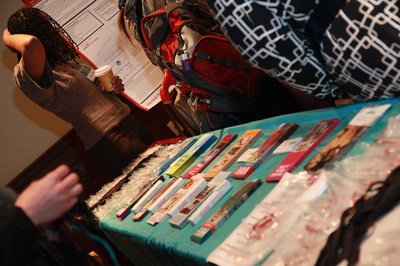 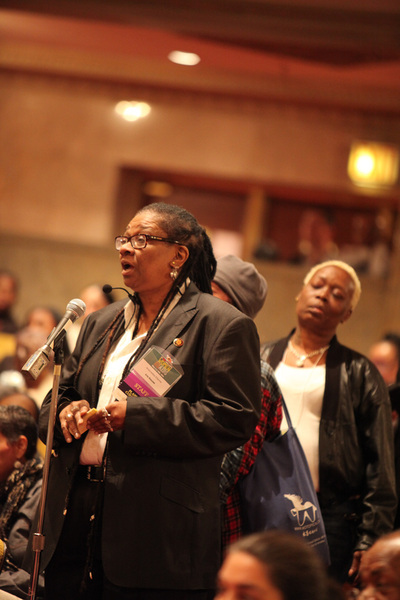 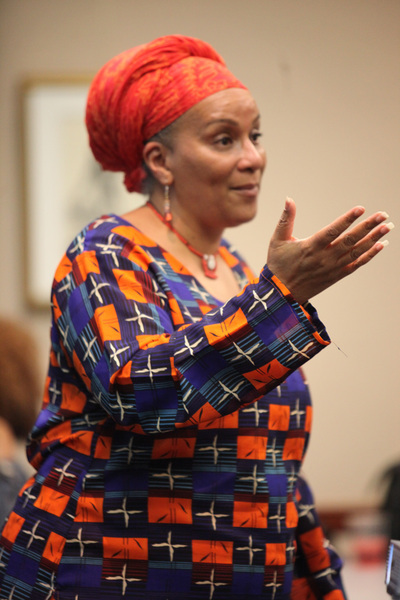 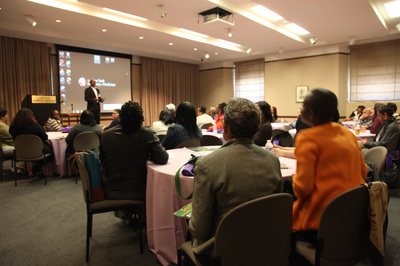 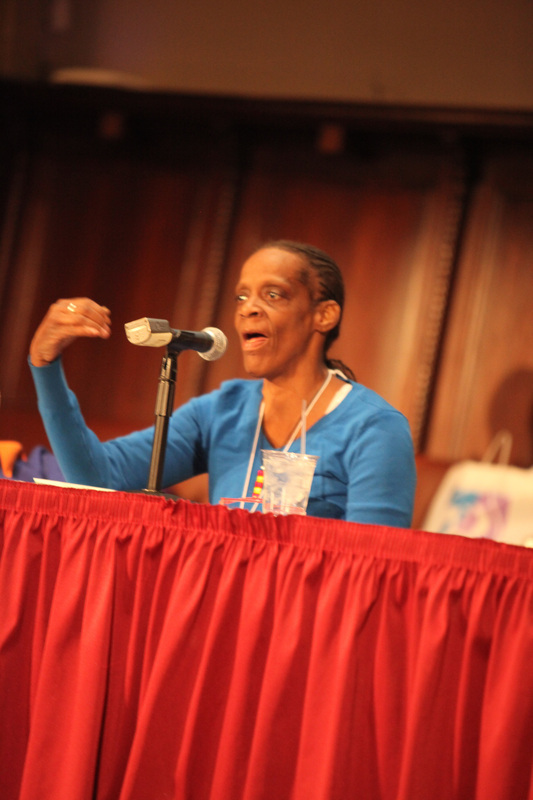 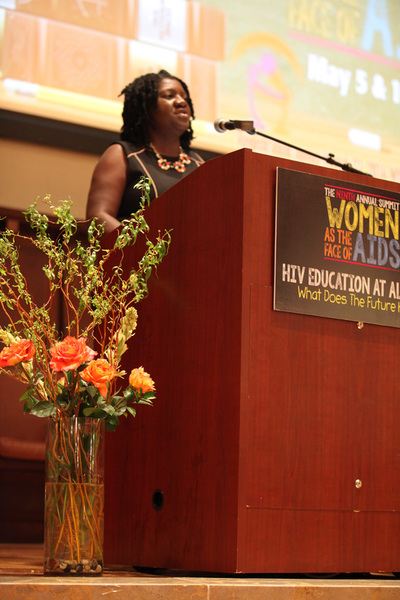 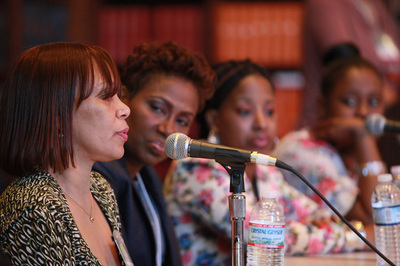 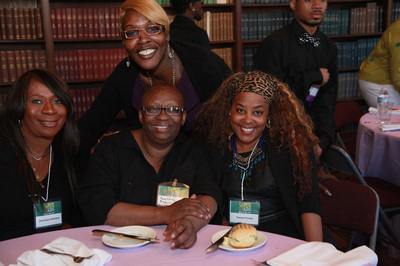 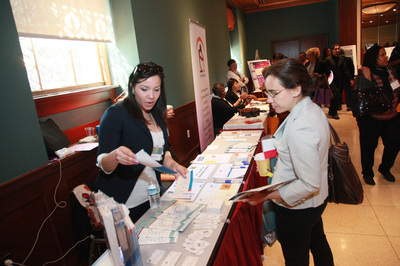 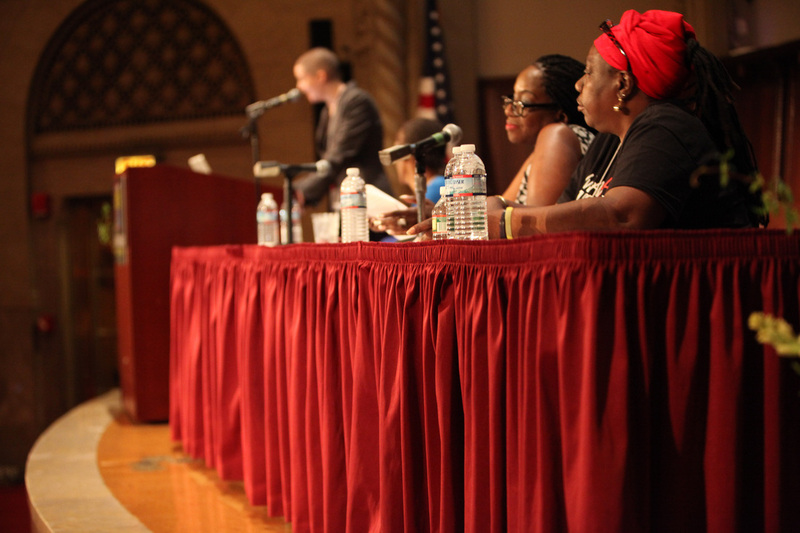 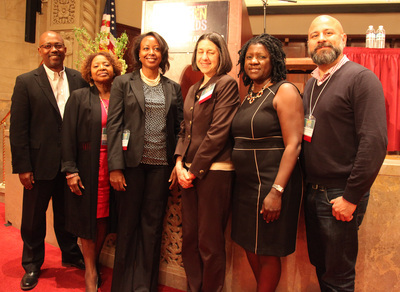 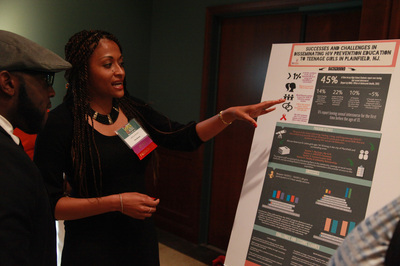 Photos from the 9th Annual Women as the Face of AIDS Summit in 2013. 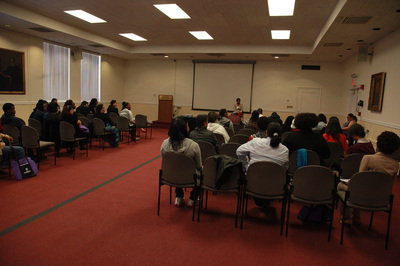 One of Iris House’s signature education events is our annual Women as the Face of AIDS Summit, held every spring over two days. 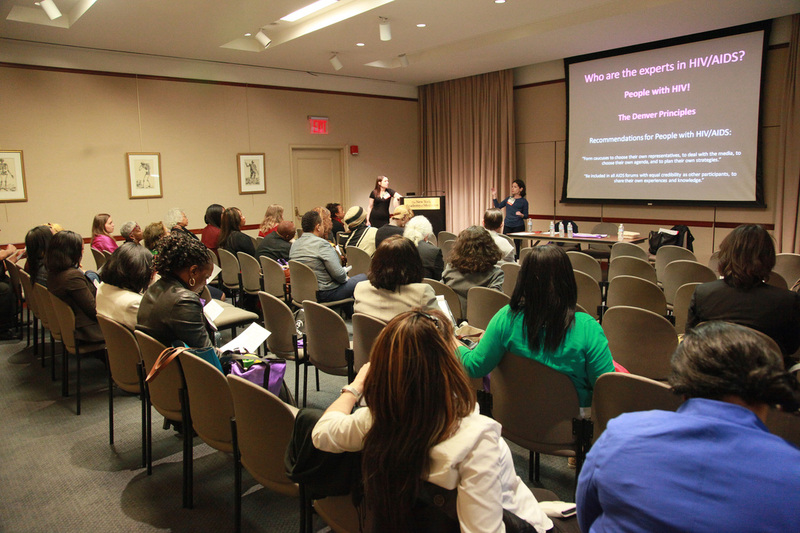 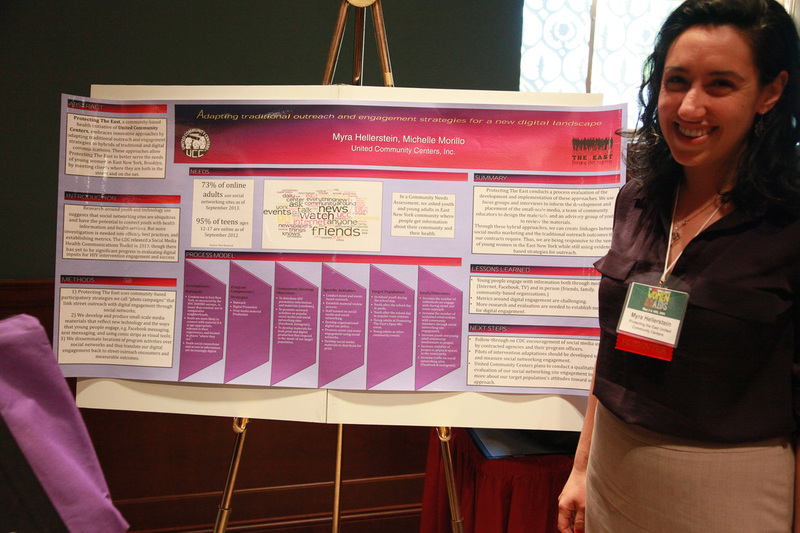 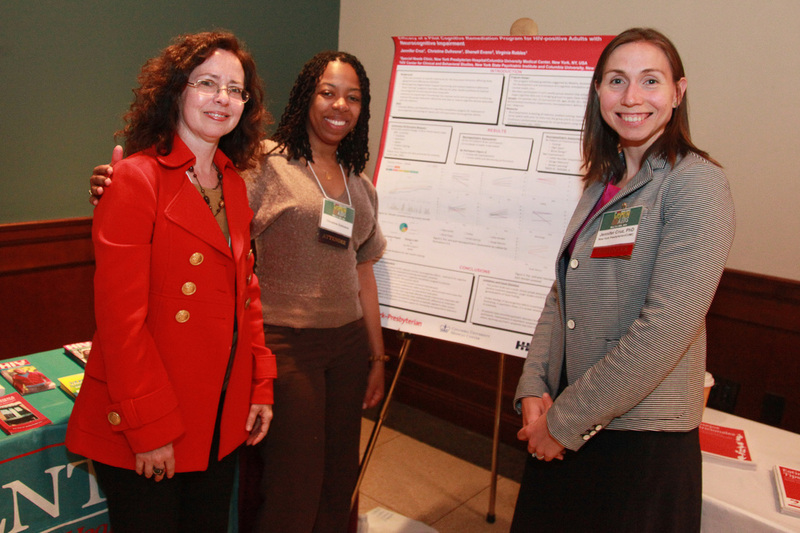 The 9th Annual Summit was comprised of a Community Health Fair on the Plaza at the New York State Office Building on Saturday, May 10th, and an Educational Conference on Monday, May 5th, 2014 at the New York Academy of Medicine. 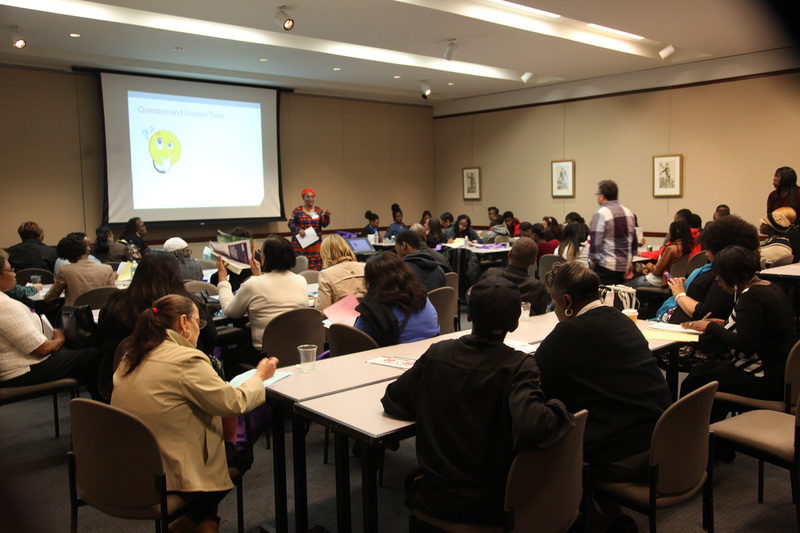 The ninth Educational Conference focused on the topic of HIV Education at All Ages, with special tracked sessions on Youth and Teens, The Prime Reproductive Years and Seniors. 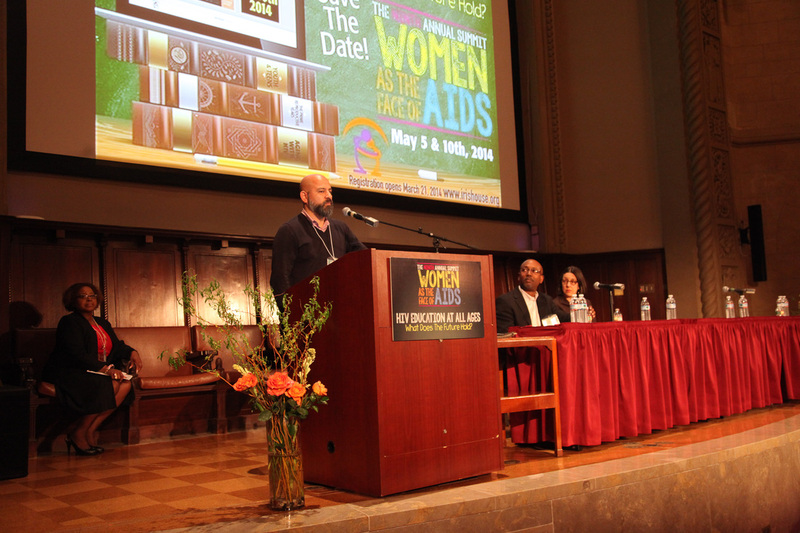 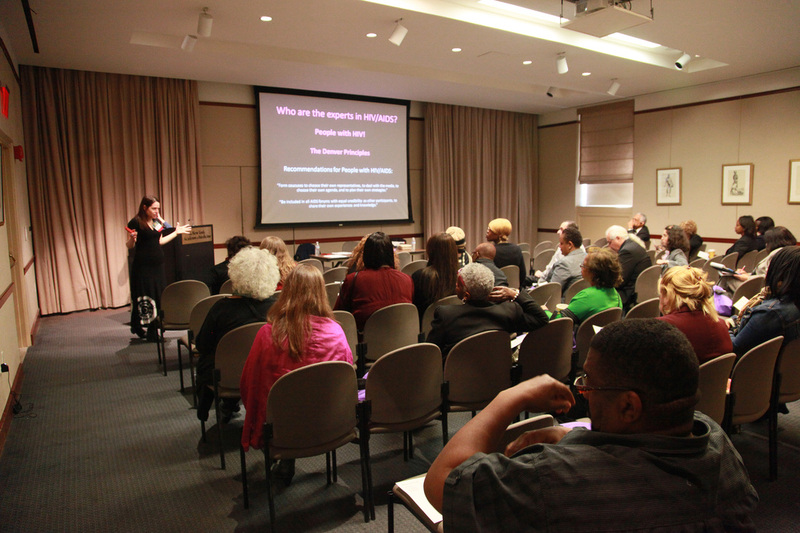 Other sessions addressed Anger and Advocacy as well as the Changing Face of HIV Service Organizations. 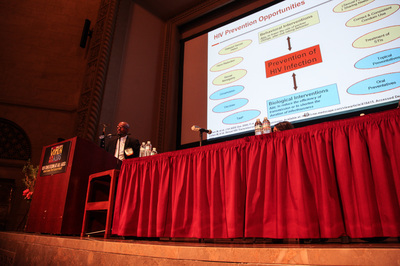 Featured speakers included Jacqueline Rurangirwa, MPH, Director of Quality Management & Capacity Building, Bureau of HIV/AIDS Prevention & Control, NYC Department of Health and Mental Hygiene, a panel discussion the various aspects of Pre-Exposure Prophylaxis (PrEP) with M. Keith Rawlings, MD, Director of HIV Medical Affairs at Gilead Sciences, Erika Aarons, RN, CRNP, MSN at Drexel University, Michael Camacho from the AIDS Healthcare Foundation and several PrEP consumers. 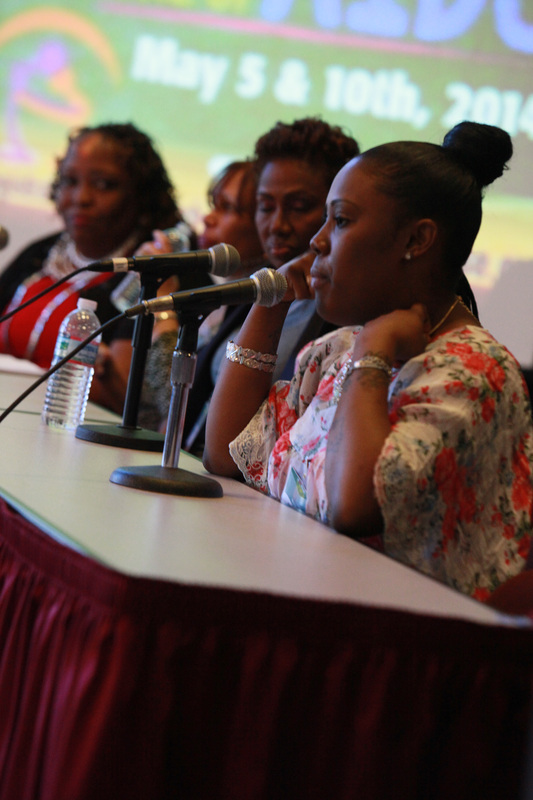 A lunchtime panel featuring HIV+ women of all ages discussed how current efforts at HIV Education are reaching (or not) their generation. More than two dozen other presenters rounded out a very full program of presentations, panels, discussions and audience participatory sessions. 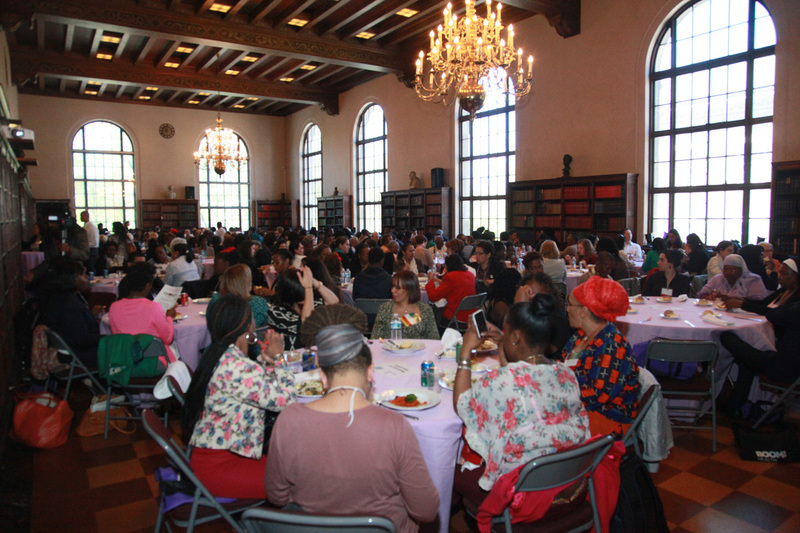 Nearly 1,000 people participated in one or both of these days; thousands of people have attended this event since its inception and more than 90% of respondents say they learn valuable information and recommend it to their friends and colleagues.